At Cottage Hill Package Store, we know how important it is to have the right ingredients, the right beverages and right atmosphere to set the mood. 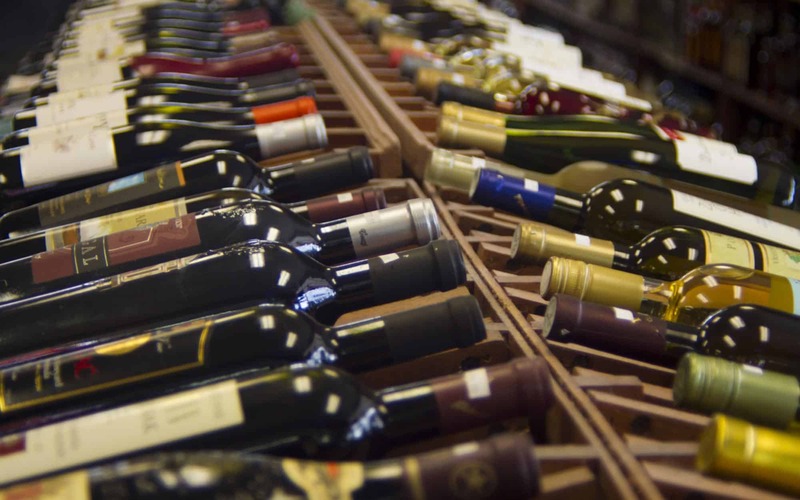 We’d love to help you find that special wine, cigar, beer, liquor or tobacco that you can’t find anywhere else. Select the type of item you’re looking for and fill out the request form to allow us to serve you better. The following fields must be filled out to process your request: name, email, phone number and product type. If you do not know the classification of product you are looking for, please select "other". Most importantly, this form is only used to assist you in searching for this product and is only a request form, not a guarantee that we can get your product. You must come into the store to complete any request. If you wish to sign up to our email list, you may do so from our contact page or from the bottom of any page on the website. Please fill this form out with the request that you have for us and we'll get back to you as soon as we can.